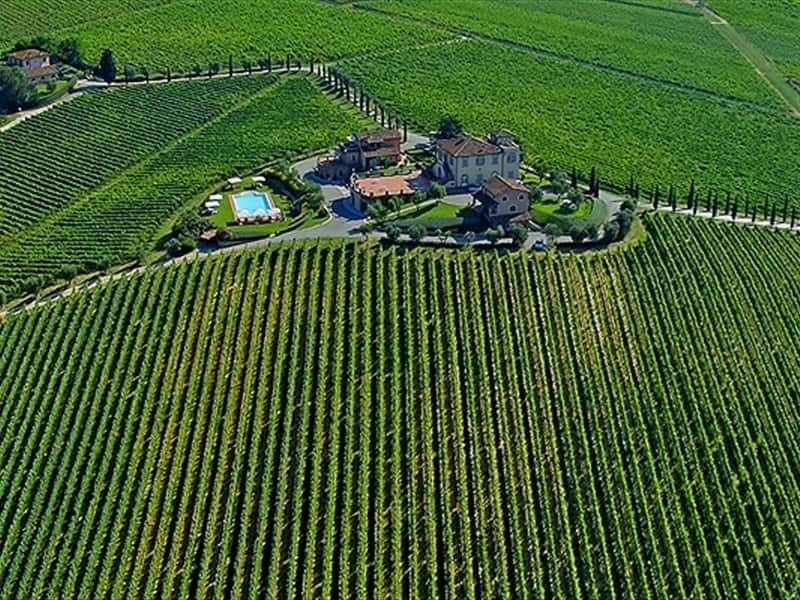 Poggio al Casone is a charming resort located in a private wine farm surrounded by 40 hectares of organic vineyards. An ancient villa and two independent cottages have been meticulously renovated offering now self-catering apartments available for holidays. 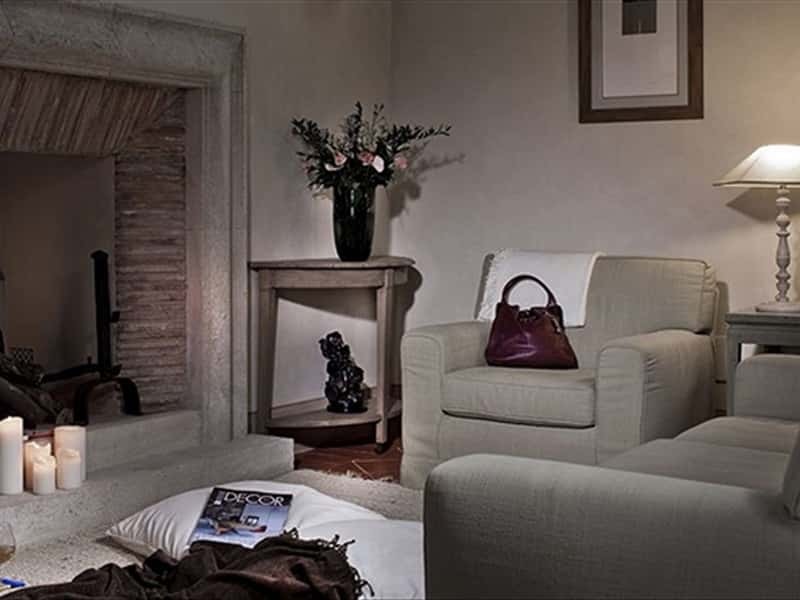 Poggio al Casone joins the comfort of the best hotels with the authentic life of a wine farm. 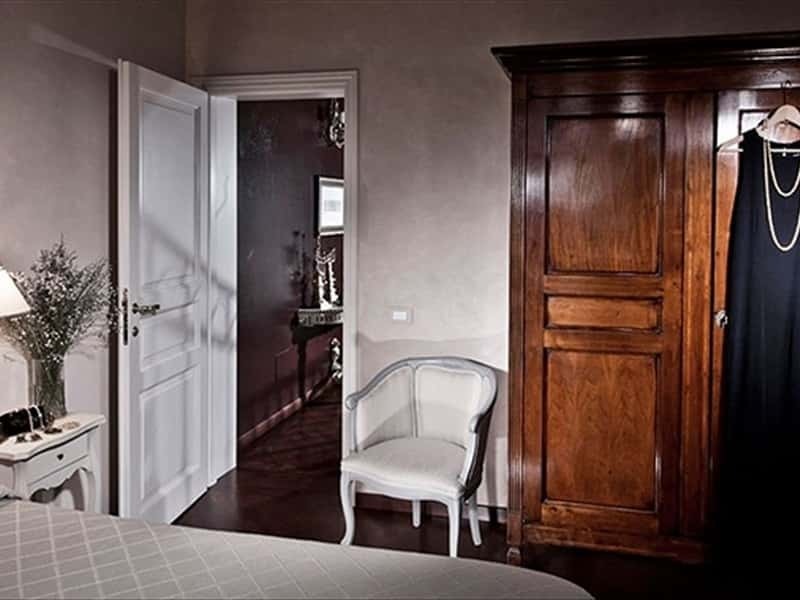 The guest of Poggio al Casone looks for an exclusive accommodation, privacy and nature, the real Tuscan experience. 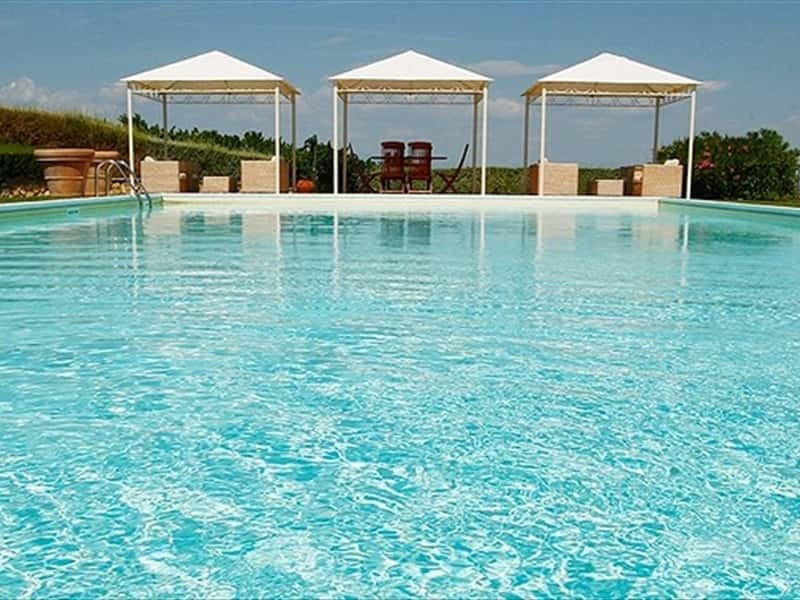 Open-air swimming pool, jogging itinerary in the vineyard, mountain bikes, a lake for fishing, wine tour and wine tastings are all facilities that will enrich your stay. 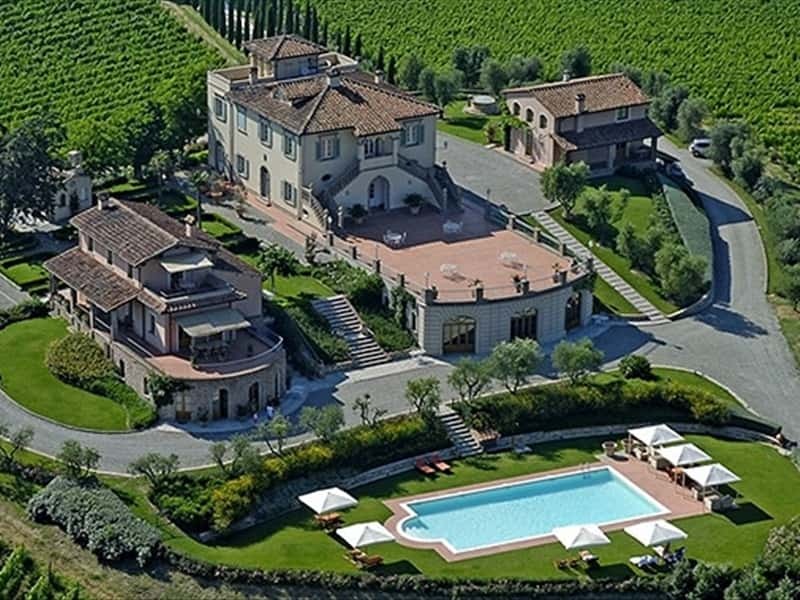 Just 25min from Pisa International Airport it can be the easy reachable location for your holidays in Tuscany. 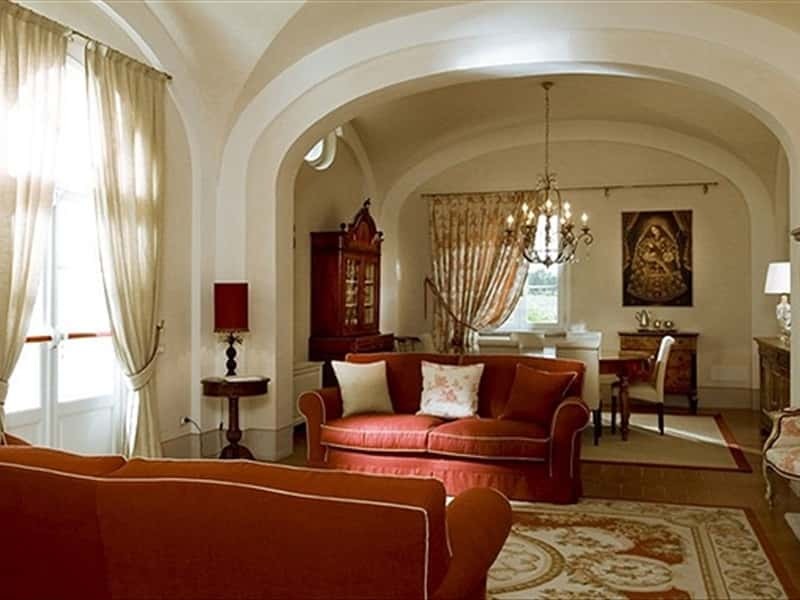 All apartments are tastefully decorated in typical Tuscan style, furnished under the supervision of the best Italian designers. In fact, you find all comfort and modern conveniences in each apartment: SAT-TV, air-conditioning and heating; high speed internet connection (you must bring your PC); dvd player; all bed linen and towels including pool towels. In each apartment guests will find a welcome basket with the best typical products of the region and some wine bottles of our own estate. Kitchens are fully equipped. 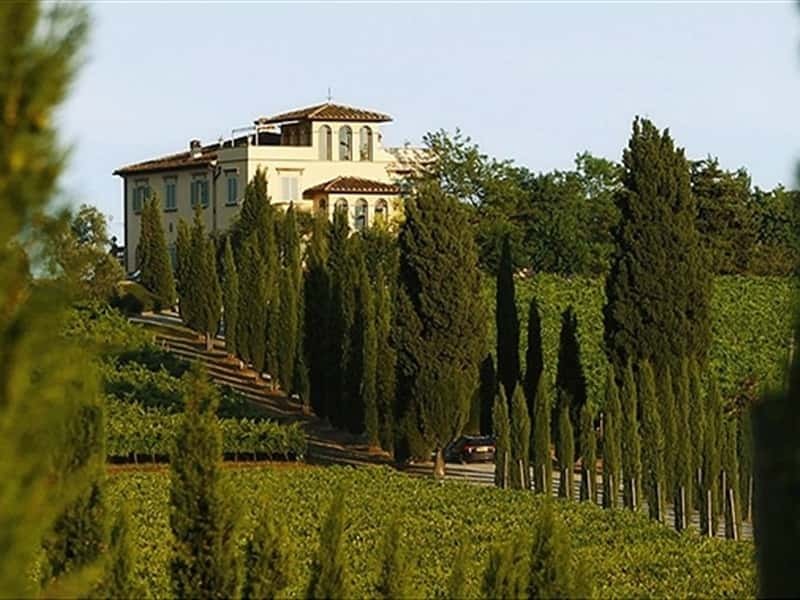 Wonderful views of vineyards, cypress trees and rolling hills surround the whole area. Few steps out of the apartments there is a large swimming pool for use of guests. 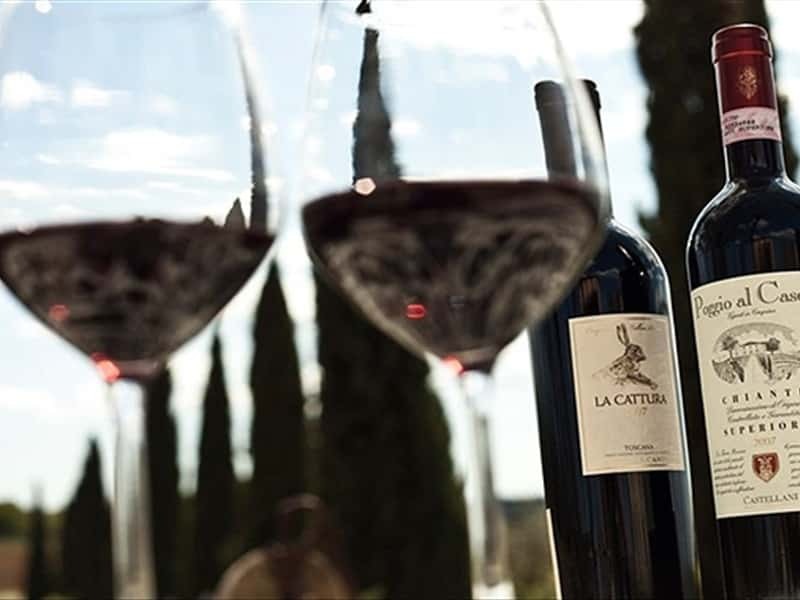 Many activities are available in the estate, like jogging itinerary among vineyard, a lake for relaxing pauses and fishing, wine tours, mountain-bikes and much more. All kinds of extra service can be also arranged upon request: room service daily or a full breakfast; transportation from and to the airport or train station; baby-sitting; extra cleaning; laundry service; and all types of guided tours to historical cities, shopping in Tuscany, etc. The Reception is located in the Villa, where you find an elegant common room where to relax with a glass of wine and make new friends. 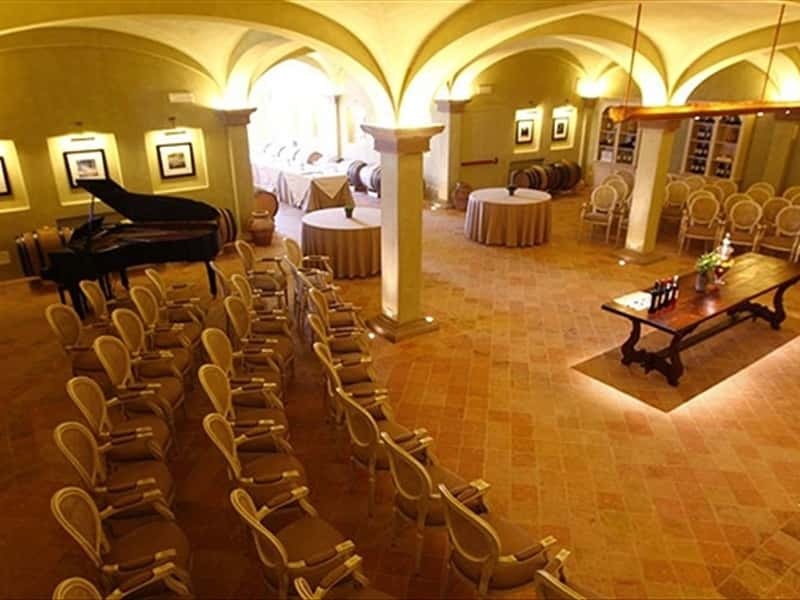 The old cellar is today a multifunctional room where wine tasting is organized. It is also an exclusive location for conferences and meetings, Gala events and art exhibitions. 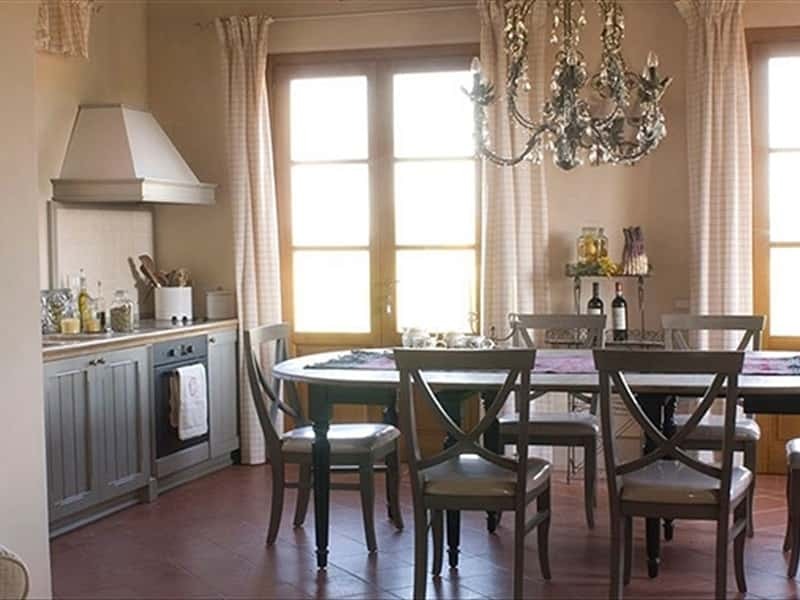 Poggio al Casone is within walking distance of a restaurant, a coffee shop and a grocery. 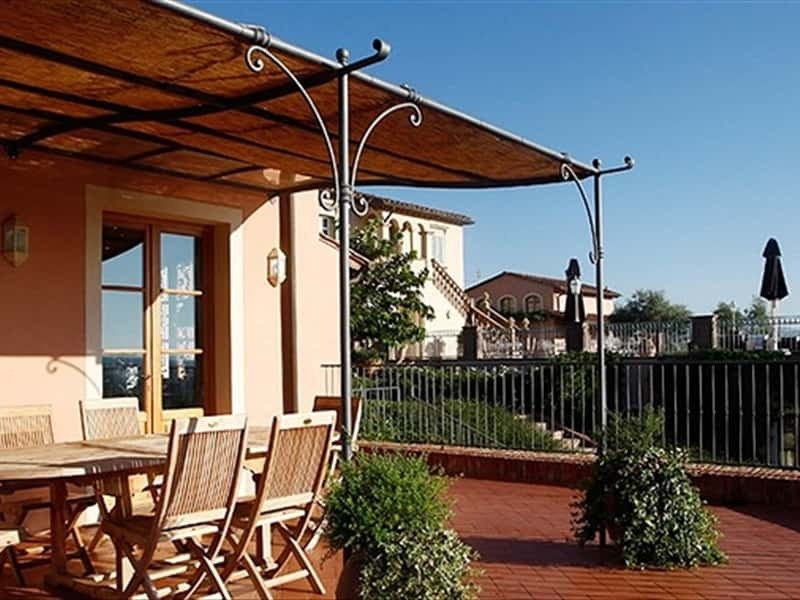 The hamlet of Quattro Strade is just 400mt away and it offers all services and amenities you may need : bakery, supermarket, pizzeria, restaurant, café, fuel pump, news agent. This structure web page has been visited 51,985 times.